Exceptional Value - Open, vaulted ceiling plan with recent updates, including new flooring, new kitchen cabinets, counter tops, and appliances. 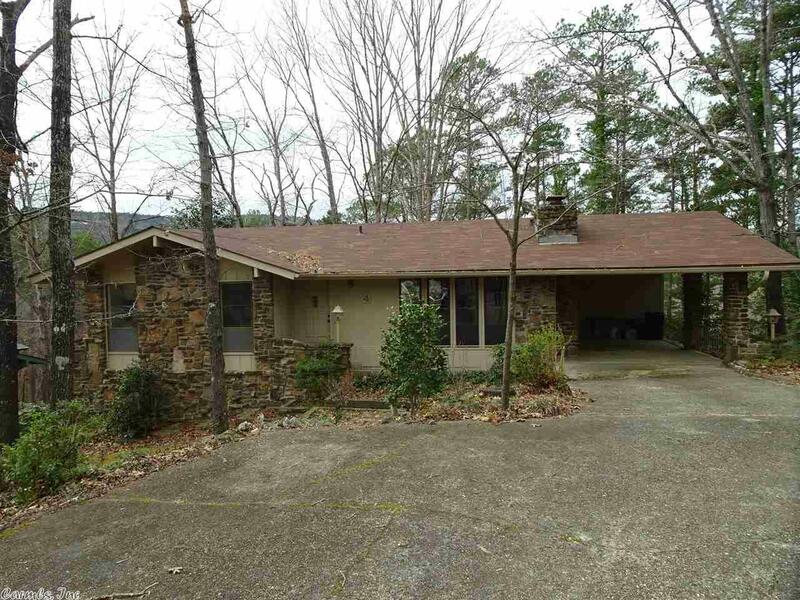 Cozy stone wood burning fireplace, spacious kitchen/dining, 2 bedrooms, 1 1/2 bath, laundry room & deck on main level. Large family room, bedroom with vanity, and bath on lower level with it's own deck and workshop. You'll have privacy, comfort, plus convenient location to many area amenities like Cortez Beach. Add your own special touches and you'll love it.